Family 30 years Thai Elite Visa for 2 persons. 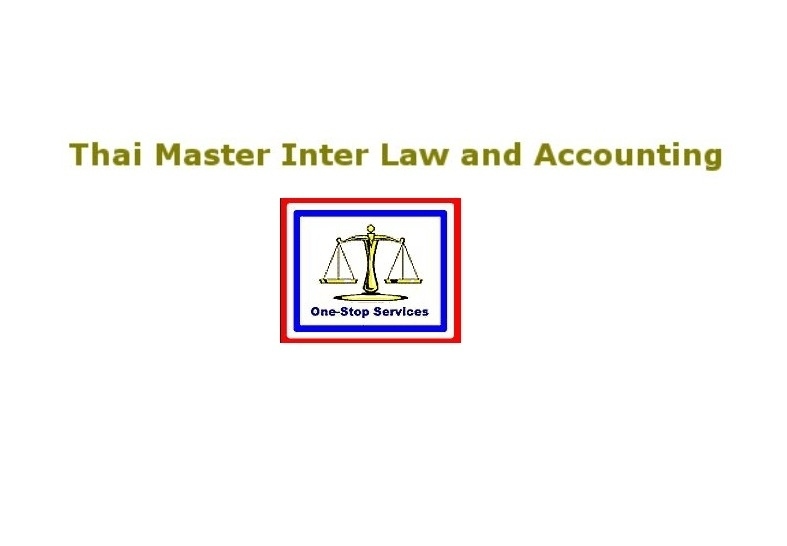 Law Office of Garn Tuntasatityanond & Associates We have experienced Thai Barristers in our team who have years of experience in Thailand’s trial law. 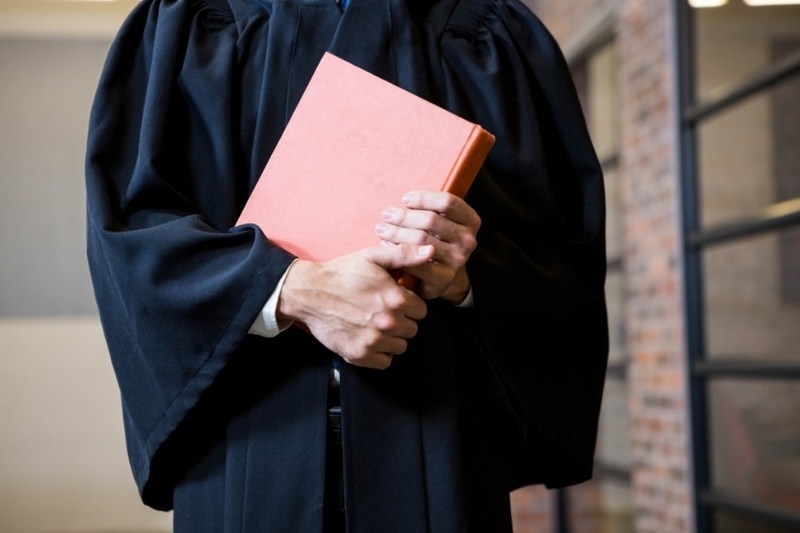 Because it is critically important that you have an experienced defence lawyer/trial lawyer/barrister with a successful track record of success. 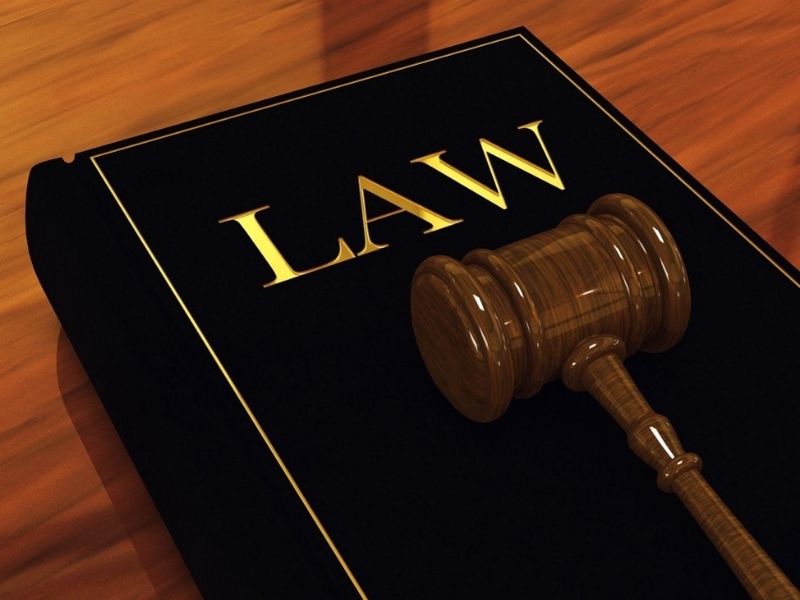 We are dedicated to represent the best interest of our clients in the court. Whether you are a victim of a crime or wrongfully accused we will help you get justice. Thai888 Law Company Ltd offer Work Permits Company set ups Visa B for business Visa O for retirement Probate 50% of Wills now 5000 baht only - We also offer full Funeral Services by Allsion Monkhouse (150 years experience in Australia) We also do probate for you as you need to go to court if your are named Executor. We disburse the assets and repatriate the remains, go to the Police, Embassy, deal with hospital and family. It is easier if we are your Executors and we offer this service. So ONE OFFICE does everything for you. There is no other service like this in Thailand. 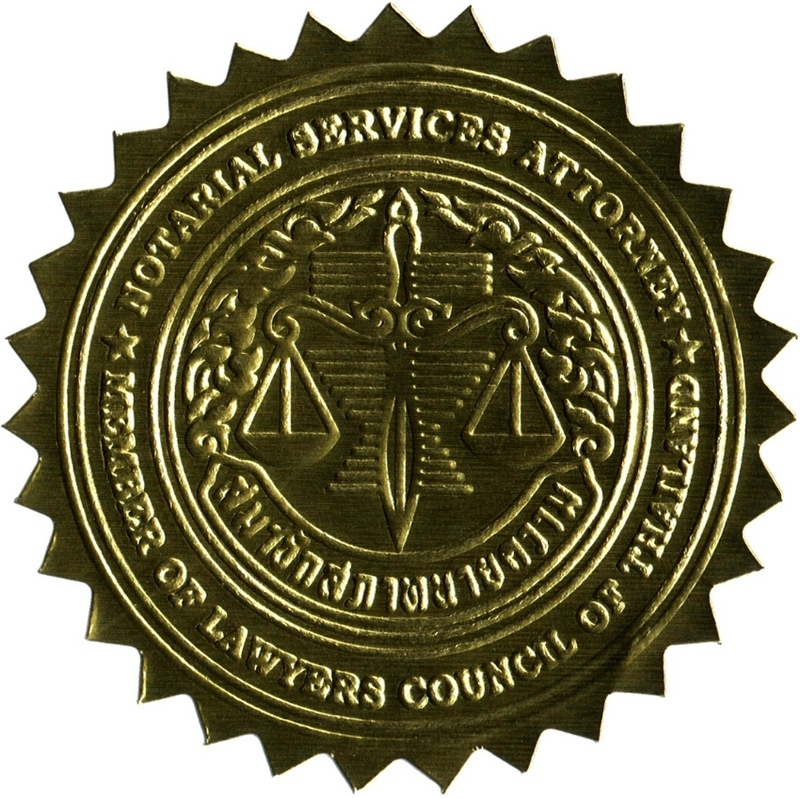 All forms of Legal Service and Notary Public, Translations of Documents and Court appearances, Services for Condominiums/ Annual General Meetings / Litigation, Insurance, Sue for damages, Executors of Last Will or Living Wills, Ownership of Property for minors in a Trust, Etc. NOW 2 offices to better understand and handle your issues - Full law office 12 and full funeral office 10. Don't leave the worry and hassle for the family we do 100% of what is required. Nothing is left out. 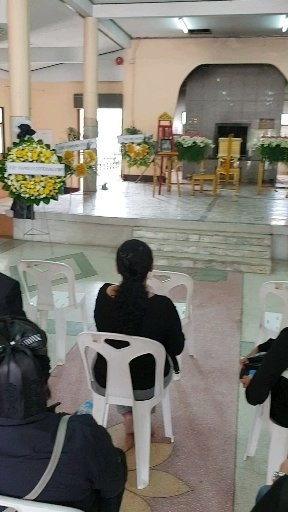 Thai888 Law Company is the only one stop office in all of Thailand that makes a Last/Living Will, full funeral services/cremation, apply to court for Probate, deal with the Embassy, act as the Executors and wind up the estate, send assets and money back to heirs. Even sea burials. This is complicated work and is done by the Australian CEO. English Thai any language translated. If you have an issue in getting assets back or if someone dies without a Will then Thai888 is at your services. 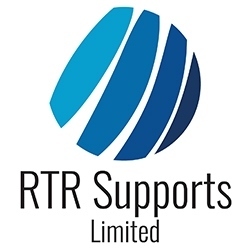 Our services are international and we can deal with overseas organisations, law and Embassies. Thai888 Law Office 12 deals with criminal civil family company Law - fast efficient work Do you want a sea burial? Contact us. Free Consultation For Visa Services. Your Expat Expert Is Here! The most competitive and fastest Visa Service in Chiang Mai. We are a professional Chiang Mai based company providing multilingual, in-house Visa Services at the most competitive rates and with the fastest turnaround. 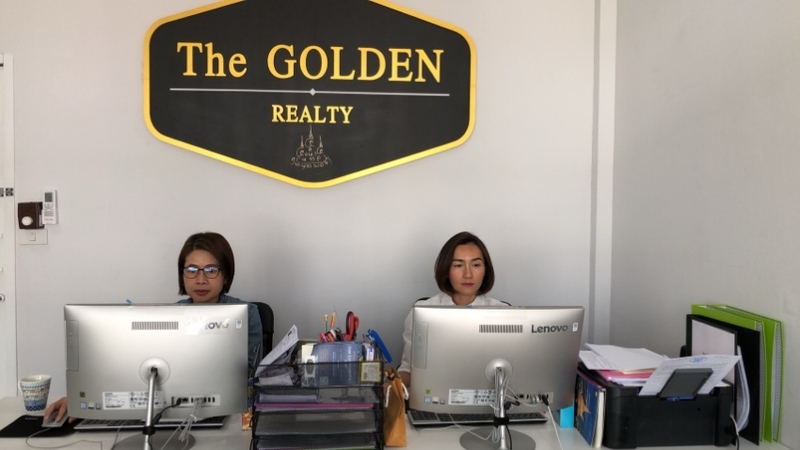 Our company, The Golden Realty, provides a one-stop-shop for expats looking to settle in Chiang Mai. 1. Well experienced Realtors that offers one-stop service and solutions for expats in Thailand 2. Multilingual professional team 3. Visa services at the lowest rate and highest efficiency 4. Relocation services including an introduction to legal, accounting, schools, maids and trades as well as an orientation service to help you find your way around. Respect for elders, reasonable rates and services is also a very nice reason to consider retiring in Thailand. We welcome your queries regarding staying or retiring in Thailand. There is no charge for initial contact and basic information. 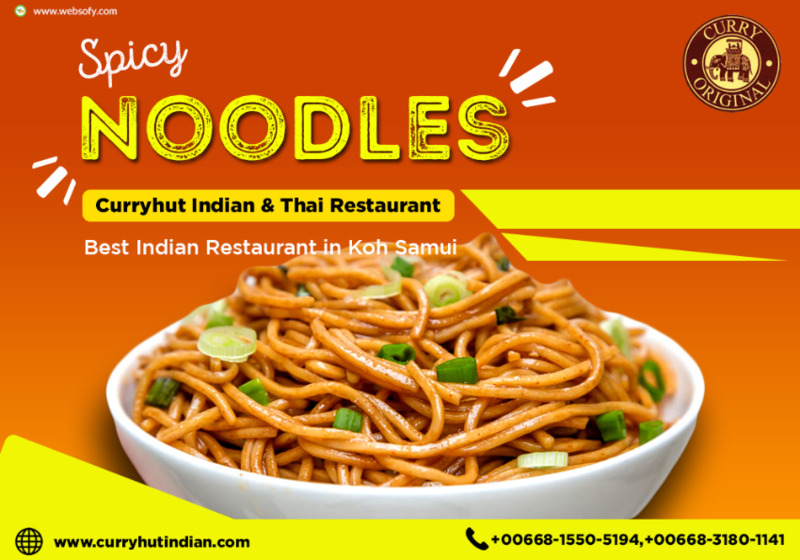 Our years of experience could save you some time and money no matter where you choose to stay in Thailand. Our assistance has helped people from the USA, England, Belgium and Canada. This service has grown from the volunteer programs we assist with in our local schools for foreigners. If you find we have saved you time and money please help our community based Organization (CBO) Thailand Teach buy paying the 450.00 THB donation. Your donation also includes a free night at our Guest House accommodation where our volunteers stay. It is a guest home in a country setting for people who enjoy privacy and quiet place to relax. Our second floor bedrooms have an adjoining door to a 2 piece washroom and hallway to a large outside patio overlooking the pool. Bus station and Sing buri City and hospital just 15 minutes away From the airport (BKK) can take you approximately 120 minutes. Facilities Air conditioning, fans, shower water heater, TV and parking. We can provide supporting documents ( approved from Ministry of Labor ) to get Non Immigrant visa category B ( 90 days ). In Thai language it is called Thor Tor 3. A full set of company registration, tax payment, social security payment documents with approval from Ministry of labor is given. And this set of documents is used to get Non Immigrant visa category B from Royal Thai embassy in abroad. 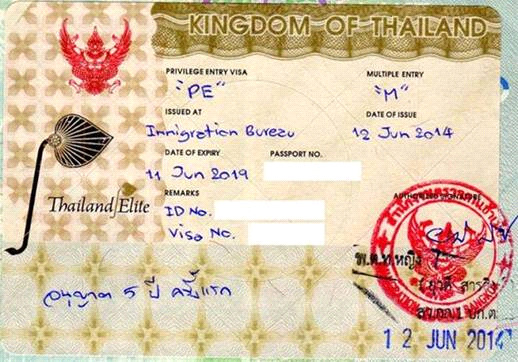 The purpose of Non Immigrant visa category B is for continue business or continue work in Thailand. And Non Immigrant visa for 90 days is issued from Royal Thai Embassy in abroad. After you have 90 days non immigrant visa than you can extend for one year within Thailand. If you want have one year Non B visa also we can do. But it has to be based on company registration. You need to be sure that enter in Thailand is easy. But to stay long term in Thailand would be cost effective. You need to pay every month to hold one year Non B visa. If you have good enough fund and have genuine intention to stay in Thailand for long term than I can help to give you the best way. I represent expert immigration lawyer in Thailand. 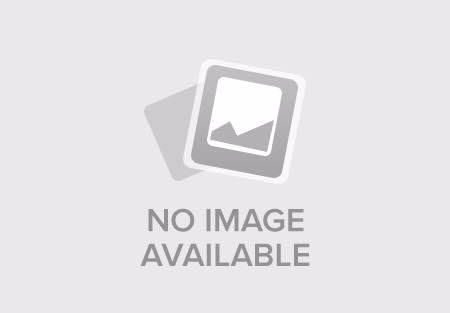 This is complete scam free offer. And please do not waste your time to call me if you do not have intention , vision and mission to receive our service. Please do not contact me for illegal or any kind of overstay clearance cases. Please do not contact me for just expecting one year visa without any purpose. Please do not contact me for student visa, retirement visa, marriage visa of Thailand. visa is permission that is observed by immigration officers and given. So you need to have serious reason to stay in Thailand. Its not that you expect visa like buying from shop. I will respond enquiry for those who come up with proper vision to having Thai long term business visa. 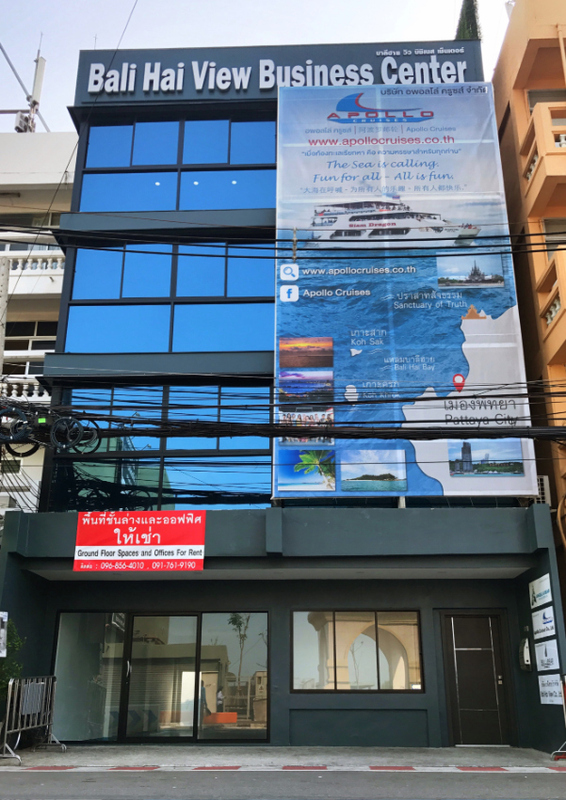 After having your purpose of having Thai business visa AND acceptance of quotation than we will invite you in our office for further process. 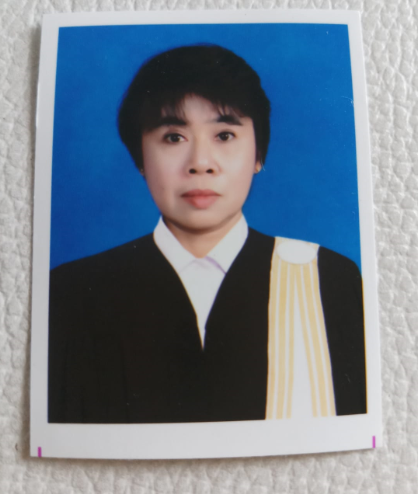 Experienced English speaking Thai lady lawyer is available for all kind of civil and criminal court representations, all Visa categories, work permit, divorce Translations and notary services, Deceased estate, will and probate, repatriation of remains ,competitive and reasonable fees, ( no costly office charges and fees) Available anytime in Pattaya Please contact Mrs. Patchara Lennie Email for Free consultations…. EXCEL Language Centre (ED VISA) Education Visa in Thailand Studing Thai Language Studing English Language Features of learning a language school EXCEL language centre: You can attend school at the request of either 2 times a week, or three times a week for your choice. 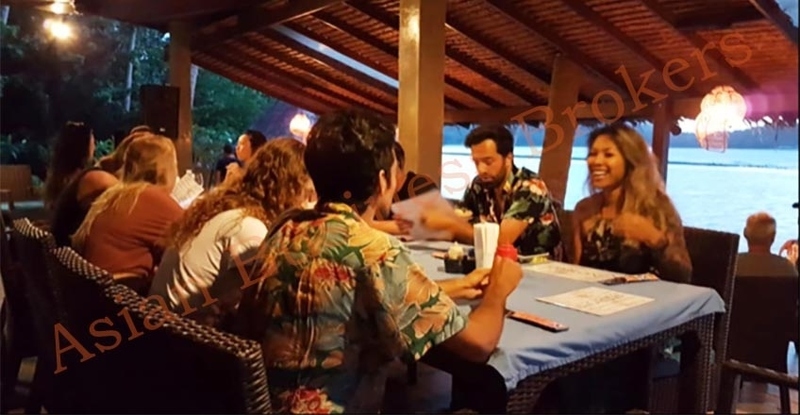 Thai and English are taught by native speakers Tuition fees at a language school EXCEL language centre (ED VISA): 22,000 THB / 1 year school admissions give promocode "THAI.MN" and get a discount in 5,000 THB ! English – 17,000 THB (training - 120 hours) for 1 year! Thai language – 17,000 THB (training - 180 hours) for 1 year!